I know many travelers, writers, and photographers that have visited all 197 countries, thus hitting all 7 continents. I consider myself a seasoned traveler, but I haven't visited all countries nor continents. With that said, everywhere is on my list, so look for me on the road. However, I do know who to hit up for travel tips for just about everywhere. That's why I reached out to peer travel bloggers, Sarah Carter and Nigel Dockerty, for advice about the must-dos in India. Let's explore India with Sarah and Nigel! It would be possible to spend an entire lifetime discovering India. The country is often a challenge for many western visitors (this one included). However, my visits to India have given me treasured experiences that will be forever engraved upon my heart and that will have me returning time after time. There are many ways to make a pilgrimage in India. Hindu temples abound, stunning Christian churches and cathedrals remain, but it is Amritsar’s Golden Temple that is the most unforgettable. Set in a square complex, surrounded by the Pool of The Nectar of Immortality (which is what Amritsar means), the Harmandir Sahib is clothed in gold that reflects in the rays of the sun. 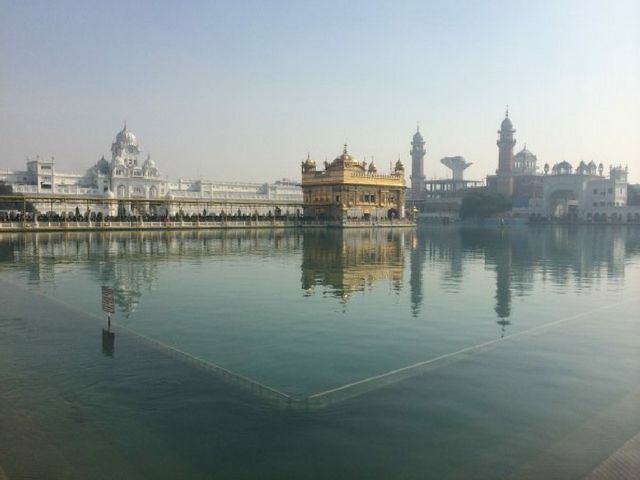 This is the centre and most holy of Sikh pilgrimages. A key tenet of the Sikh faith is equality, so all are welcome here. Take your turn around the pool, pay homage to this most beautiful and peaceful of places. It was the British that established the hill stations of India during the period of the Raj. Railways were built to take visitors up into the cooler hill country when the heat became too much. You can still ride 4 Indian Hill Railways, 3 of which are now designated as UNESCO World Heritage sites. 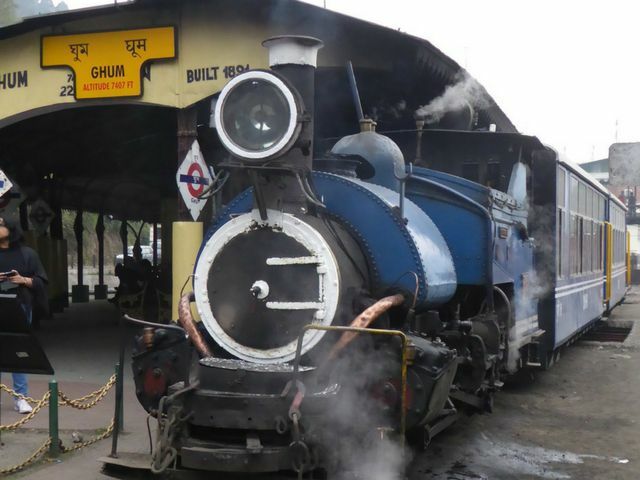 In the hills of Darjeeling, you can also still ride on the steam-powered “Toy Train”. And it is a magnificent experience. It’s single track, so you can safely stick your head out of the window and get soot and smoke in your hair while watching the tea terraces and the world chug slowly by. It’s absolutely magical. India has a history of building incredible forts – most people will have visited Agra Fort or Delhi’s Red Fort – but the truly, truly magnificent are those that don’t receive many visitors. 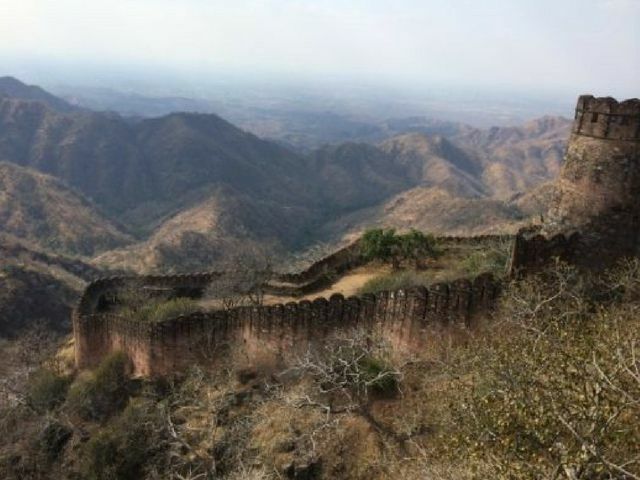 Kumbhalgarh Fort is home to the Great Wall of India, at 36 kilometres long it is the second biggest wall in the world (behind the Great Wall of China) – from its 4.5 metre wide walls you can see the distant dunes of the Thar Desert. It is a quite stunning experience to ride a camel into this, which is also called the Great Indian Desert and to make camp in the sand. Watch the sunset over the endless dunes and then the stars light the sky with no light pollution. 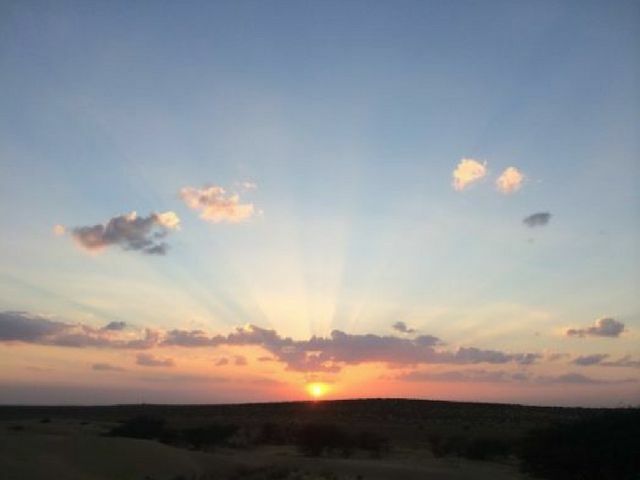 Sunrise, of course, comes after the dark chill of dawn and the cup of chai delivered to your sleeping bag is the best you’ll ever taste. There’s nothing, for me, that is as quintessentially Indian as finding a tiger in the wild. There are 11 National Parks or Reserves in India where Tigers roam free. Safaris are organized by each park, drivers and guides stay in contact via mobile phone or radio and if luck is on your side, then you’ll find a Tiger. 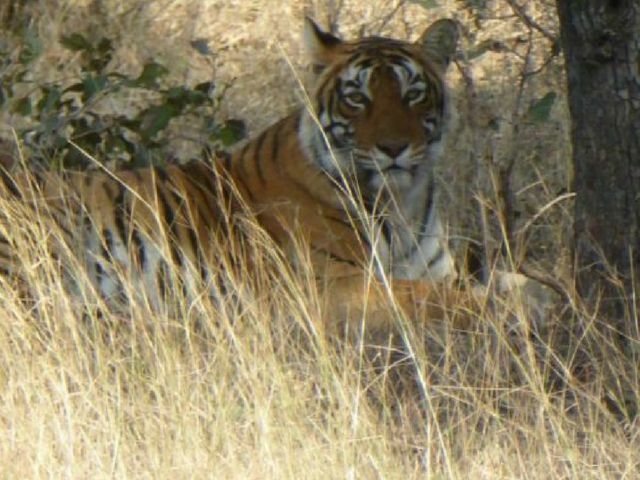 This is Ladali, who we found in the bush in Ranthambore National Park. Just us, a single vehicle of 6 people, and her. We stayed a while and watch, then Ladali got up and sauntered off leaving us having had the most incredible experience. India is a unique experience for any visitor. Love her or loathe her, this magnificent country has any number of incredible experiences. I hope you’ll get to encounter at least some of them, for they truly are remarkable.